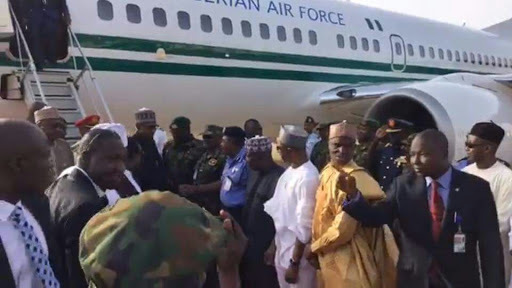 Home / News / Buhari returns to Nigeria!!! 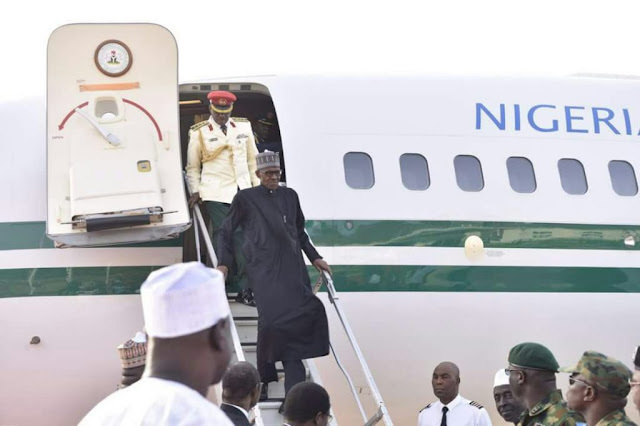 President Muhammadu Buhari has arrived Nigeria after 51 days of medical vacation abroad. 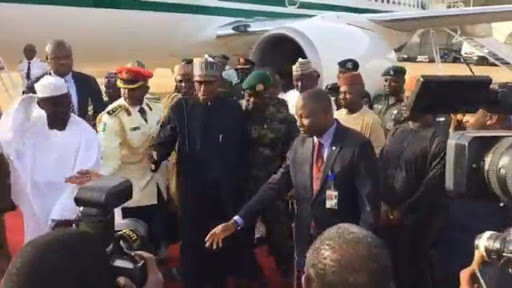 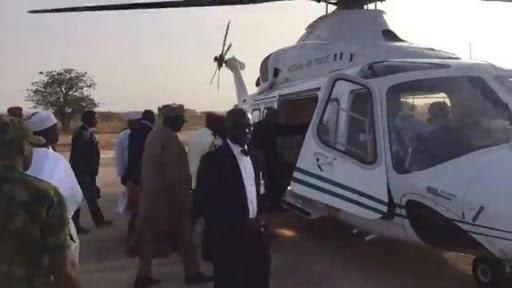 Buhari touched down at the new Kaduna International Airport at the wee hours of Friday, amid tight security. 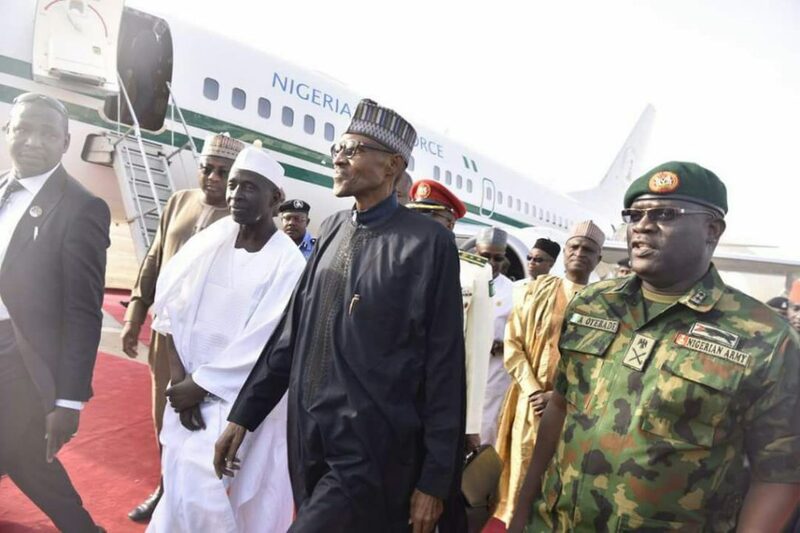 Presidency sources said the President arrived at about 4 a.m.
Just yesterday, Buhari’s aide on media and publicity, Femi Adesina announced that the president, who left the shores of the country on January 19, 2017 for a vacation, during which he had routine medical check-ups, would return today, Friday. 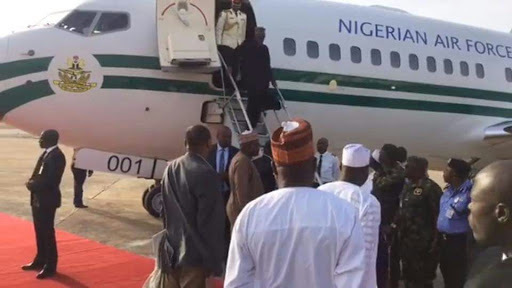 Adesina had in a statement forwarded to DAILY POST said the President Buhari expressed appreciation to teeming Nigerians from across the country, and beyond, who had prayed fervently for him, and also sent their good wishes. 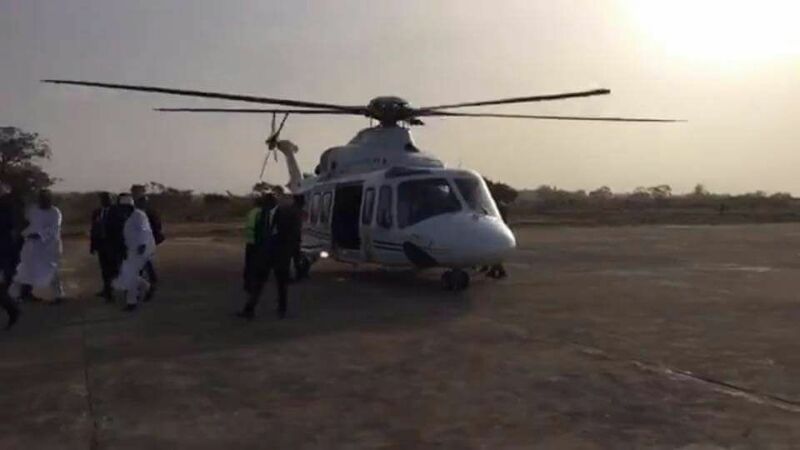 Buhari had on two occasions extended his vacation ‎on the ground that the doctors needed him to have a longer rest.